GBP Superia is a residential ploting project of GBP Group company. Superia located on sector 9 – 10 dividing road derabassi in sector 10. 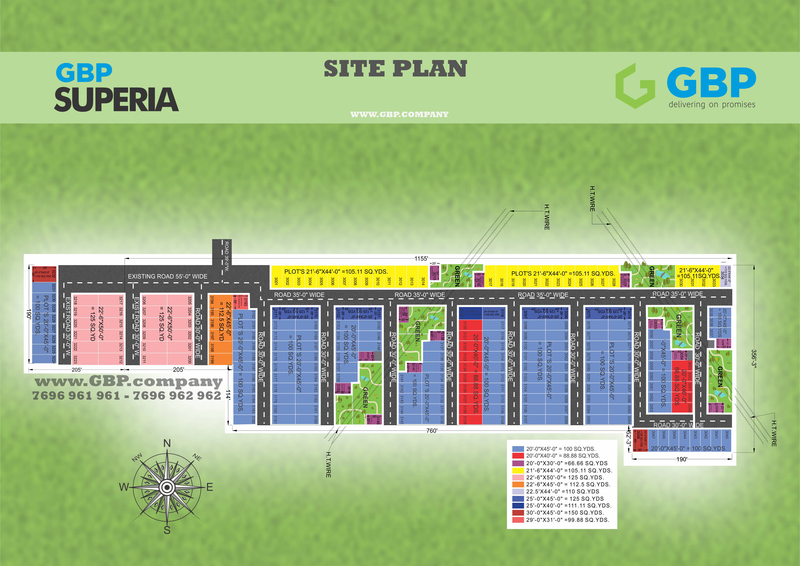 Plot Sizes in Gbp Supria are – 66, 88, 100, 125, 140 Sqyard. Basic sale Price – 14990/Syd.